An American Abstract Expressionist painter and legend, Jackson Pollock became internationally famous for his signature style of drip painting, along with his volatile personality, drunken antics and marriage to Lee Krasner. 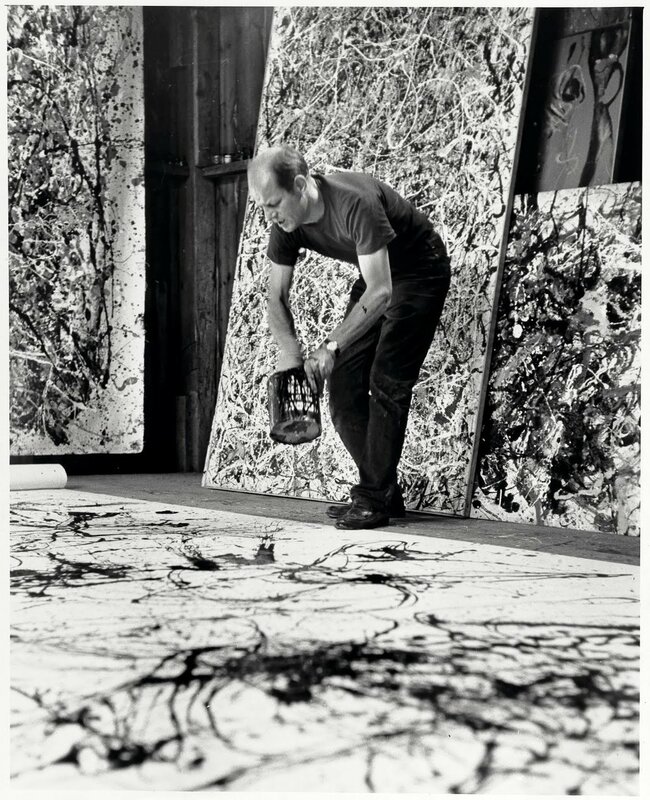 The term "Action Painting" was coined by critic, Harold Rosenberg in 1952 to define the technique of Pollock and other Abstract Expressionists working from the 1940s to early 1960s, who saw the canvas as an “arena in which to act.” Their processes involved splashing, using gestural brushstrokes and dripping paint onto canvas, rather than carefully applying it. ArtsClub will teach you about the techniques and lifestyle of Jackson Pollock. Then it will be your turn to make your own Pollock-style drip paintings. 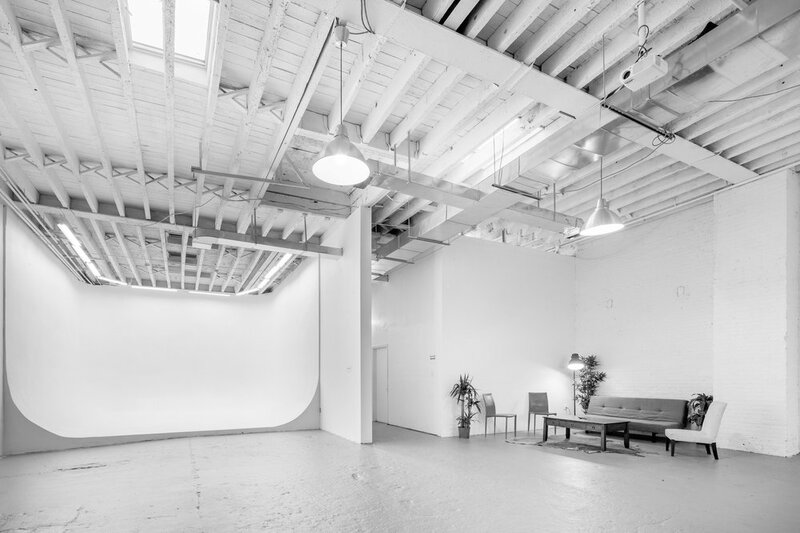 Visualize canvases and buckets of paint covering the floor, music filling the room and inspiration projected on the walls. All that's left is to create a masterpiece. This event is open to ArtsClub members and a limited selection of members from The League. Clothing: coveralls will be provided by ArtsClub to protect your clothing and shoes. Materials: All art materials will be provided and you can take home a small masterpiece at the end of the party. Complimentary beer has been generously provided by Sixpoint Brewery. Click here for more photos from the last Pollock Party.